Go out and party, without worrying your skin. Bring out your make-up, girls! Halloween and Christmas is all about make-up fun, and it’s the season for a lot of character too. Be flirty, fun, spooky or glam, it’s time to play and be festive and creative. This year’s look is about playing a character, and yet showing the real you. Don’t just hide under that make-up, go party while still looking pretty. They’re quick, easy-to-do make-up styles that can be a head turner in any party. And don’t worry about putting heavy make-up on, NIVEA will help you take that off alter, and still take good care of your skin. Be ethereal like a goddess. How about changing it up a bit this year and dressing up as a fairy or another mythical creature? Glitter is always a good way to go. Complete your look with subtle glitter make-up for your face and surprise your friends! Be whimsically spook-tacular. This kind of make-up is for those who like it a bit more spooky. How about trying out a half face make-up? Paint only half of your face and leave the other naturally. Make sure that your costume matches the face paint as well. Does it get any scarier than that? 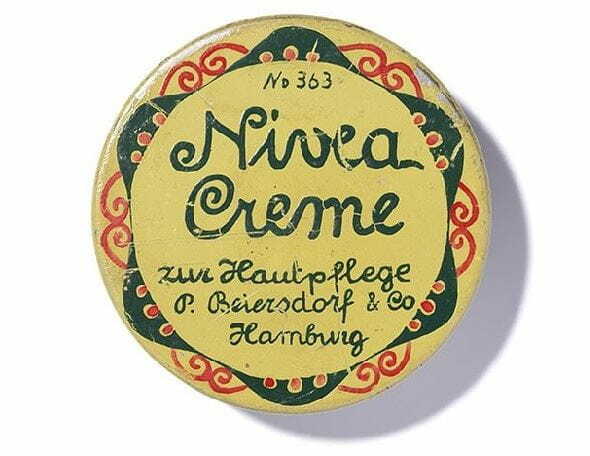 YOUR BEST HOLIDAY FACE WITH NIVEA. NIVEA MicellAIR Cleanser 0% Alcohol is the perfect companion for your heavy make-up holiday parties. With Advanced Micellar Technology, it helps remove dirt, oil, sequin and eyelash glue, and even heavy make-up like face paint! And because it has 0% alcohol, it brings back moisture for baby soft and smooth skin. NIVEA MicellAIR Cleanser 0% Alcohol is easy to use. All it takes is 3 simple steps.